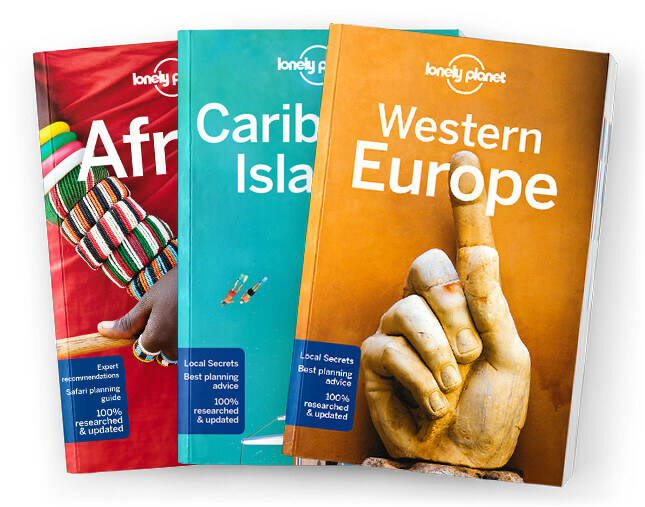 Lonely Planet’s South Africa, Lesotho & Swaziland is your passport to the most relevant, up-to-date advice on what to see and skip, and what hidden discoveries await you. Fill your days with beaches and wineries in Cape Town, spot wildlife galore in Kruger National Park, and hike past majestic mountains in the Drakensberg region – all with your trusted travel companion. Get to the heart of South Africa, Lesotho & Swaziland and begin your journey now!